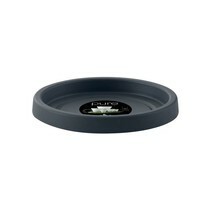 Home / elho Pure Round High Bloempot. 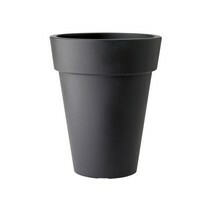 Antraciete hoge ronde bloempot Diam 35cm H43cm. -15% online korting! elho Pure Round High Bloempot. 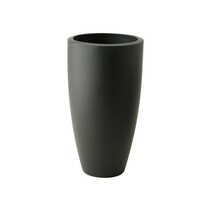 Antraciete hoge ronde bloempot Diam 35cm H43cm. -15% online korting!